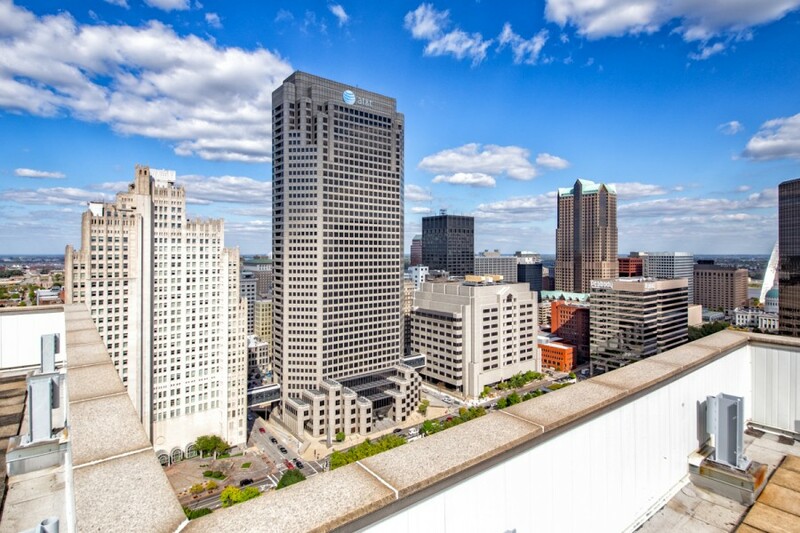 The 346K sf 1010 Market office building in downtown St. Louis has sold for $7.675 at auction. The building is appraised at $6.58M and was sold in 2005 for $18M. 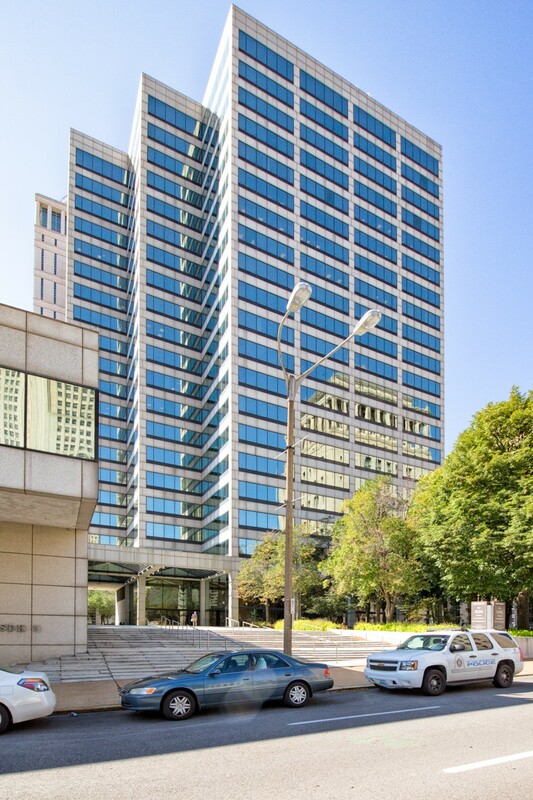 1010 Market has struggled with vacancy for years, and is reportedly just 31% leased today. 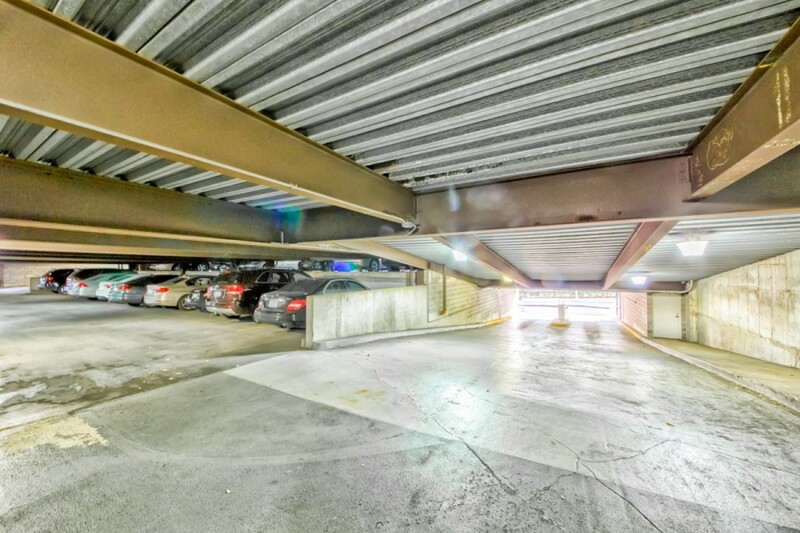 Its lack of success has been blamed on limited on-site parking. 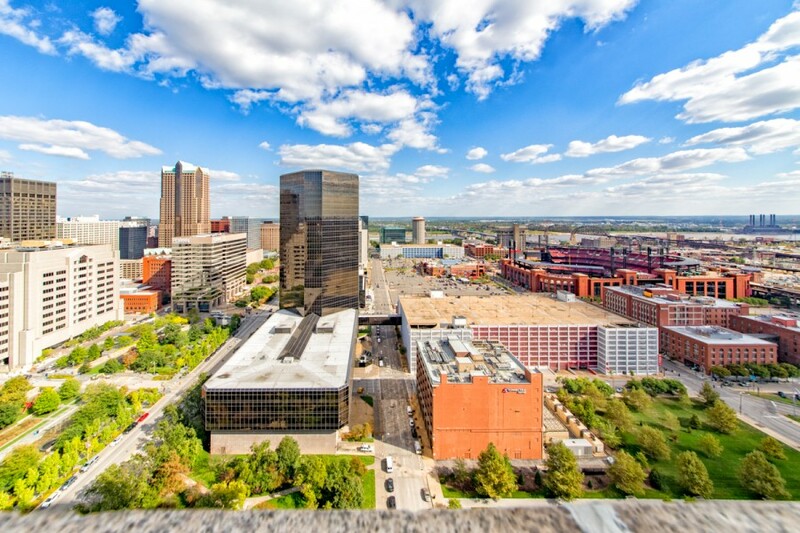 In 2000, the federal Eagleton Courthouse was built on a surface lot that had served 1010 Market occupants. 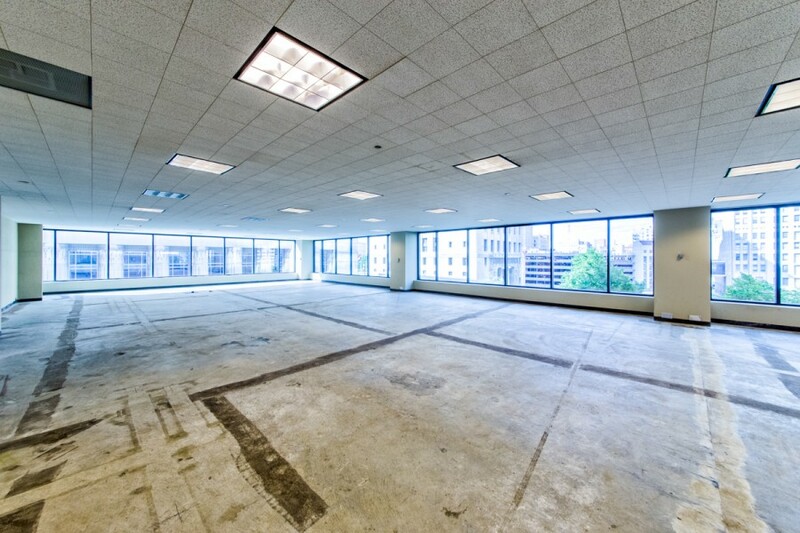 Starbucks left the building in 2003 and the 84 attorneys of Brown & James PC left 50,000 sf empty in 2012, moving to nearby Bank of America Plaza. A 2013 proposal sought to replace a pedestrian plaza of trees and benches with 26 surface parking spaces and a new building entry. 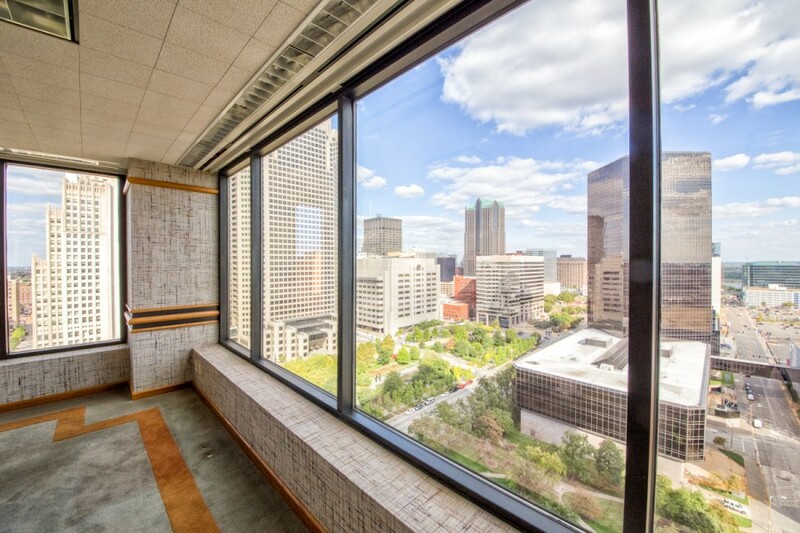 At that time, 1010 was being marketed at $15.50 – $18.00 psf, full service for Class A office space. 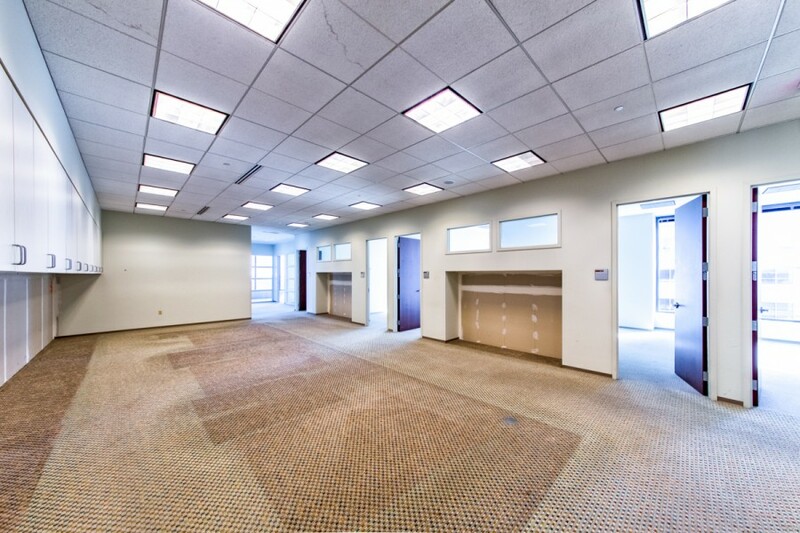 Marketing materials were offering up to 73,110 sf spanning the top four floors. 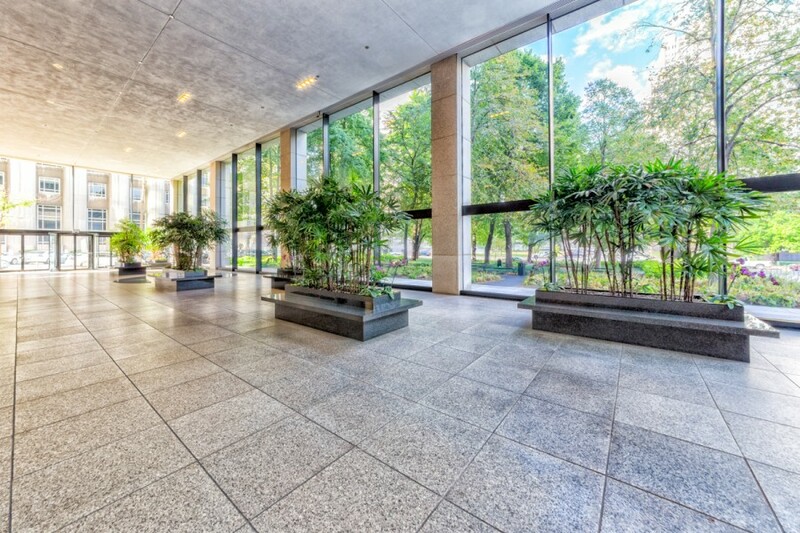 1010 Market was built in 1981 and is comprised of 20 floors rising to 295 feet. Recently, the St. Louis Outlet Mall sold at auction for $4.4M, or 98%-off. That building was completed in 1996 at a cost of $250M. Recently, Crestwood Mall also sold at auction. Its 47 acres fetched $3.635M when sold in 2014. The site had sold for $17.5M in 2008, and was assessed at $28.7M in 2006.